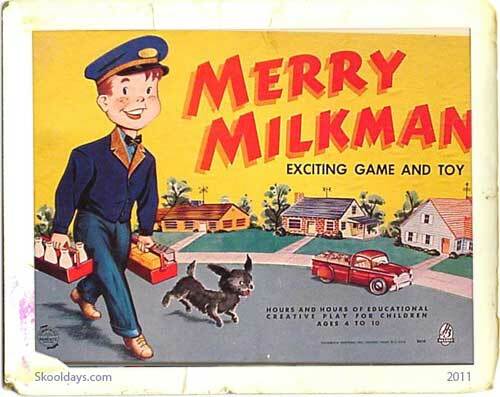 Theme Song:”I Am The Merry Mailman”:Music & Lyrics by Marco & Sylvia Rosales..performed by Ray Heatherton. In 1950..NYC’s third local independent tv station:WOR TV Ch.9 created and presented a children’s tv series that would set the standards for quality programs:”The Merry Mailman”. recording artist:Ray Heatherton was looking for work..a year later..he was contacted by one of the station execs at Ch.9. Needing a replacement..Heatherton was sought out and asked to audition for the new series..he went to the station’s offices at 1440 Broadway and won the audition. When he was asked what type of character that he would like to play on the program? He recalled a series of children’s recordings that he cut and performed on back in the late 1930’s for the Decca Label. Where he sang about a happy letter carrier. He believed that”A person..who is not(A)part of the family but who is always in a child’s life..”can instill good values within that child and be able to entertain them and be a positive role model for the children. 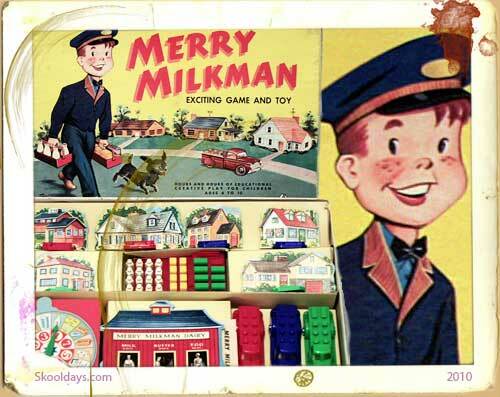 Accepting his concept..”The Merry Mailman”made his debut on WOR TV Ch.9 on Monday evening:October 16,1950. Unfortuneatly..the show was presented as a cartoon fest.. where Heatherton did little more than stand in front of a curtain in his mailman’s uniform and introduce old movie cartoons from Europe and commercials. 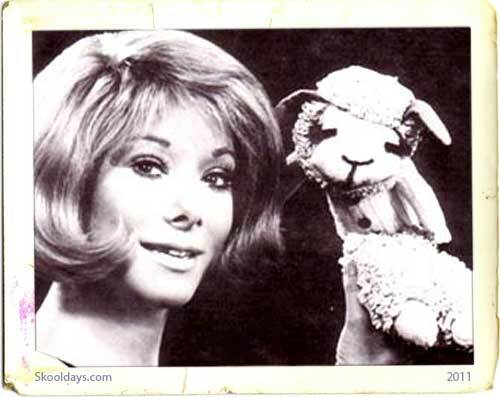 The show was not doing well and it was in danger of being cancelled..until the station execs hired a creative showman named Sandy Howard to develop the series’ format. Where Heatherton’s”Merry Mailman”would entertain,educate and inform a studio audience of young people and his viewers with games, stories, craftmaking, hobbies, songs, informational segments and interviews with guest performers,personalities and members of the studio audience. The series also featured character comedy and puppet skits that were performed by comic/character actor and mimic:Milt Moss..who would also provided voices for the animals that appeared on the show and “The Merry Mailman”would talk about the animal’s life span,breeding habits etc to the kids. Moss also manipulated and voiced another group of unique creatures “The Weatherheads”..a strange troop of puppets that presented the daily weather reports to the kids. There was also entertainment provided by “The Topsey Turvey Auctioneer”(played by entertainer and future antique toy collector and seller:Chic Darrow)..Darrow’s zany salesman character would perform magic tricks,song and dance numbers,juggle,comedy skits and make balloon sculptures for the studio audiences. Howard also replaced the old movie cartoons from overseas with reruns of the “Terrytoones”movie cartoons and “The Merry Mailman” also screened the 1949 tv versions of “Crusader Rabbit”. The series became a hit with NYC’s young viewers and Heatherton and his two comedy asistants were in demand for personal appearances at movie theaters and other venues in the NYC/NJ/Ct/ areas. 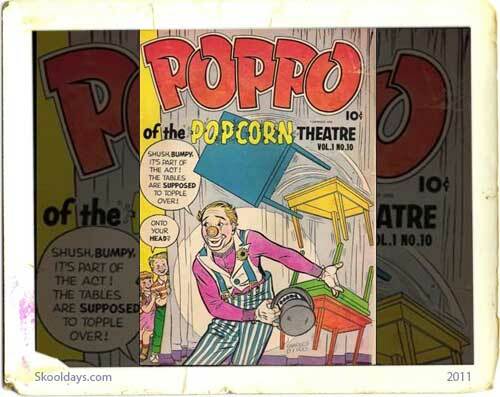 The show was spun off into a syndicated children’s radio show that aired Monday,Wednesday and Friday evenings and Saturday and Sunday afternoons on The WOR/Mutual Radio Network from 1953 to 1955. 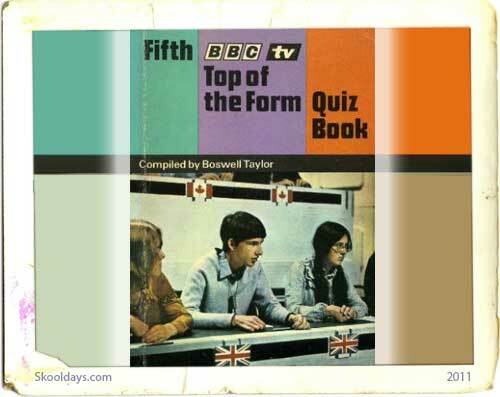 Parents and teachers loved the show and made it the one program appropriate enough for their children to watch. The show was doing well…until Ray Heatherton became a victim of The Black List. An unscrupulous individual from Upstate New York..who claimed to be the owner of a supermarket chain..made false statements that Heatherton was a communist and he contacted his sponsors to drop their support of the show. As a result of this scandell “The Merry Mailman”lost his sponsors but, the show continued as a station sustained program..due to the support and belief from WOR TV’s Vice President and General Manager:Mr.Tom O’Neil. Who refused to accept the lies form the crazed demmagogue that Ray Heatherton was a communist. 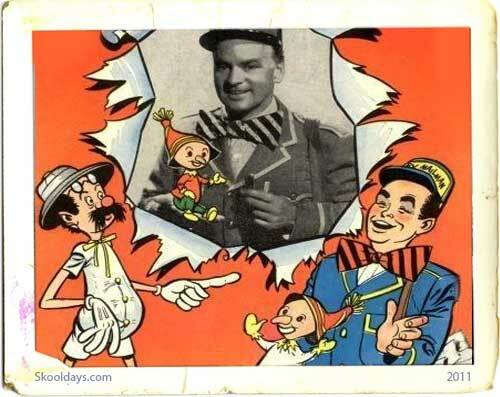 “The Merry Mailman”was seen Weekday evenings and afternoons and for a time on Saturday mornings..until the show was cancelled following The Friday March 22,1956 broadcast. Heatherton went onto host and perform on a combination live action and filmed musical/dramatic anthology series”The Ray Heatherton Theater”on Ch.9. Which was seen weekday evenings starting on Monday January 9,1956. Unlike his pioneering children’s tv series..Heatherton’s musical/dramatic anthology series was aimed at a teenage audience..the series format had him perform some songs, introduce a dramatic movie and then perform a dramatic scene live with a guest actor. The series was not a hit with the teenage viewers and it left the air following the Friday March 9,1956 broadcast. Heatherton went onto host two children’s tv cartoon shows”The Cartoon Parade”(Which was seen weekday evenings on Ch.9 from Monday March 12,1956 to Friday June 26,1956 and later on weekday afternoons on Ch.9 from Monday June 23,1956 to Friday September 14,1956) and The weekend evening edition of WPIX TV Ch.11 NYC’s “Popeye Show”from Saturday and Sunday September 8 & 9,1956 to Sunday April 13,1958 as “Capt.Ray”. By the late 1950’s however..local tv stations no longer created,produced and presented children’s tv shows that had elelaborate formats and characters..they prefered to screen cartoons and films produced by outside studios and have their own broadcasters or well known entertainers introduce the films and present the sponsors and linit their enterainment segments to a few minutes on camera. Very few tv kids shows were able to create and present a quality series without any creative interference from station managment. By this time..Heatherton’s children’s wraparound show was no longer on the air and he was forced to host “The Cartoon Parade” and “The Popeye Show”without a studio audience or his comedy asistants. In the fall of 1961..he tried to revive his happy letter carrier character again on”The Merry Mailman’s Funhouse”on WPIX TV Ch.11 in NYC. “The Merry Mailman’s Funhouse”debuted on Ch.11 as a lunchtime program on Monday Afternoon September 25,1961 but..the station execs at Ch.11 treated the program as just another cartoon fest. Heatherton was again forced stand in front of another backdrop..this time a painted recreation of a city park and introduce “The Clutch Cargo” and “Mellotunes”tv cartoons and Al Christie film comedies. based children’s wraparound tv program set the standards for such quality series as”Let’s Take A Trip”With Sonny Fox,”Captain Kangaroo” with Bob Keeshan,”The Sandy Becker Show”,”Mr.Rogers’ Neghiborhood”, “Watch Mr.Wizard” and”Lamb Chop’s Playalong”..which would debut in the following decades.